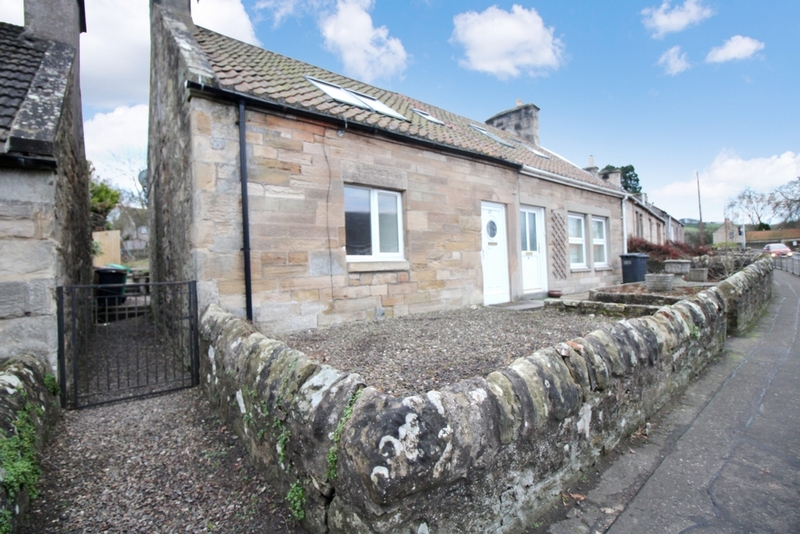 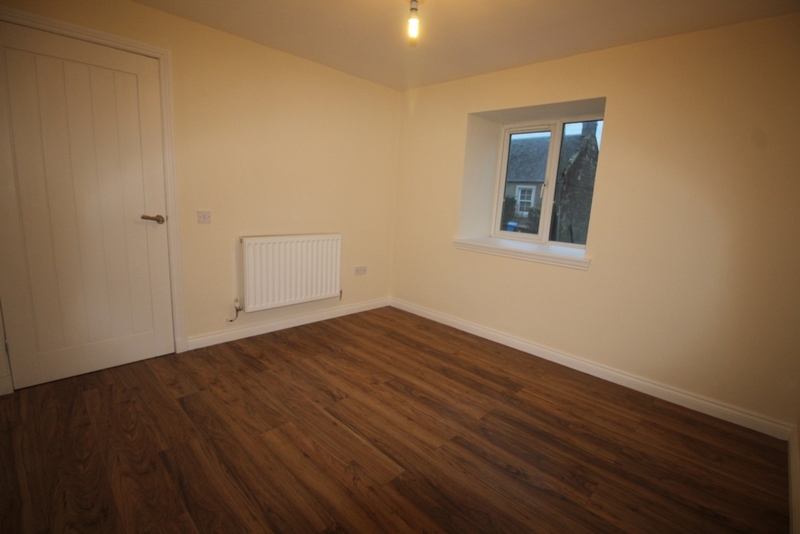 43 South Road is a tastefully appointed, 3-bedroom, semi-detached, stone-built cottage, with garden ground and close to the centre of the popular market town of Cupar. 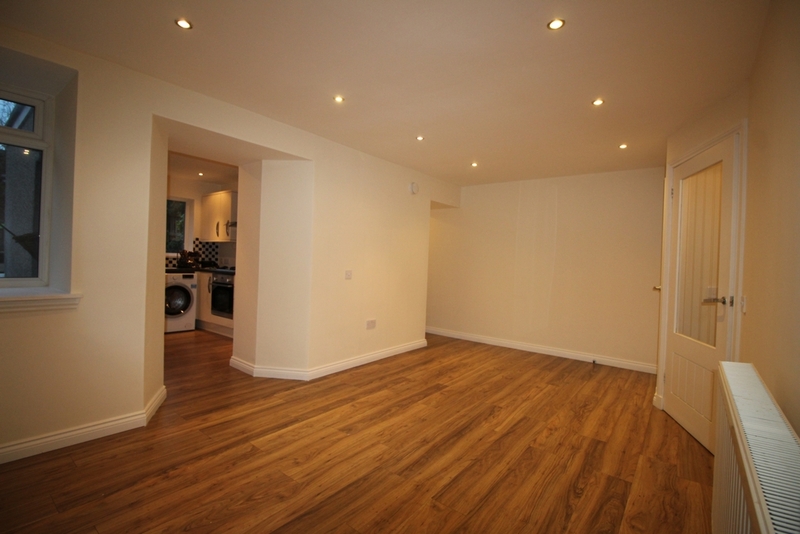 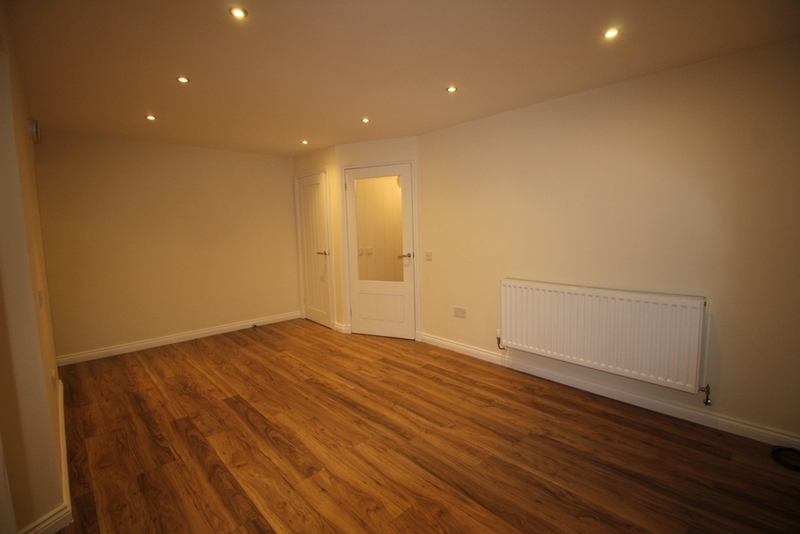 Entrance hallway with wooden flooring leading through to the bright lounge with spotlighting and large storage cupboard. 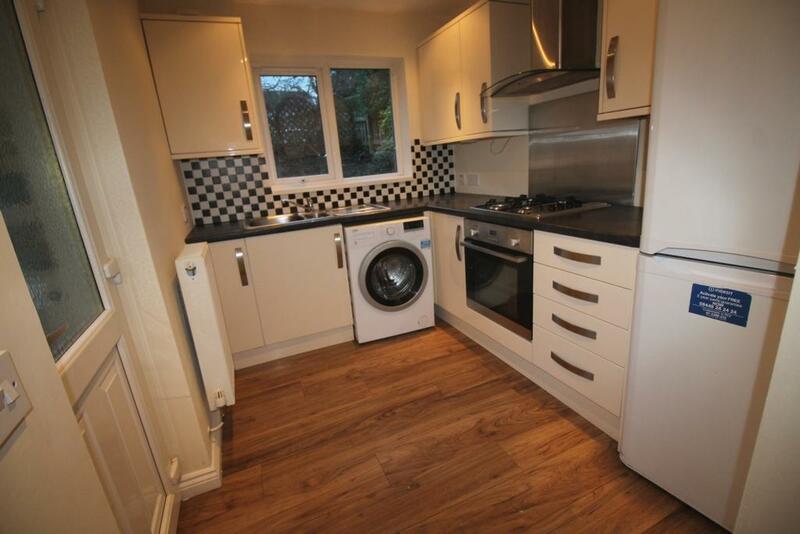 Modern fitted kitchen with wooden flooring, access to garden, floor and wall mounted units, integrated gas hob, oven and extractor with washing machine and fridge/freezer included. 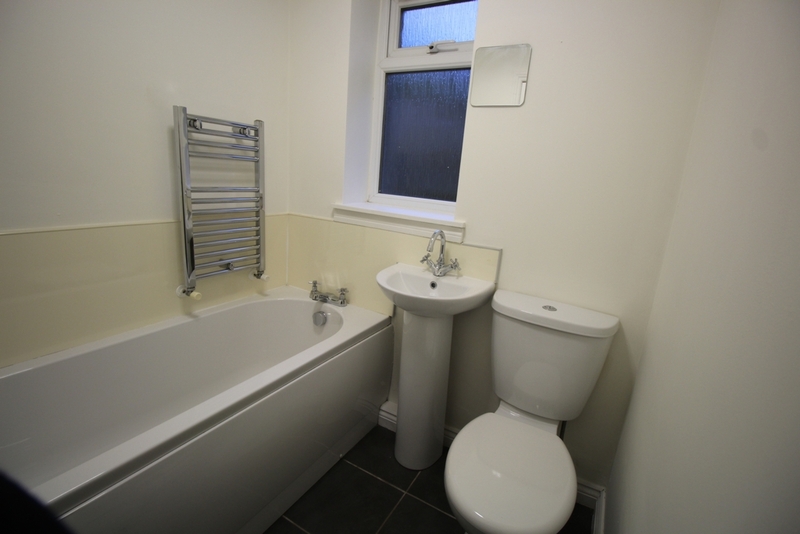 Family bathroom with bath, heated towel rail, WC and WHB. 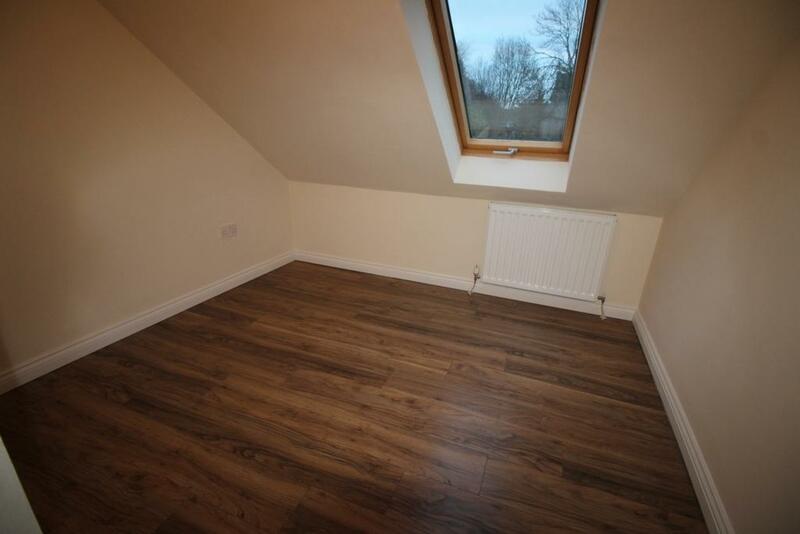 Bedroom 1 is a double room. 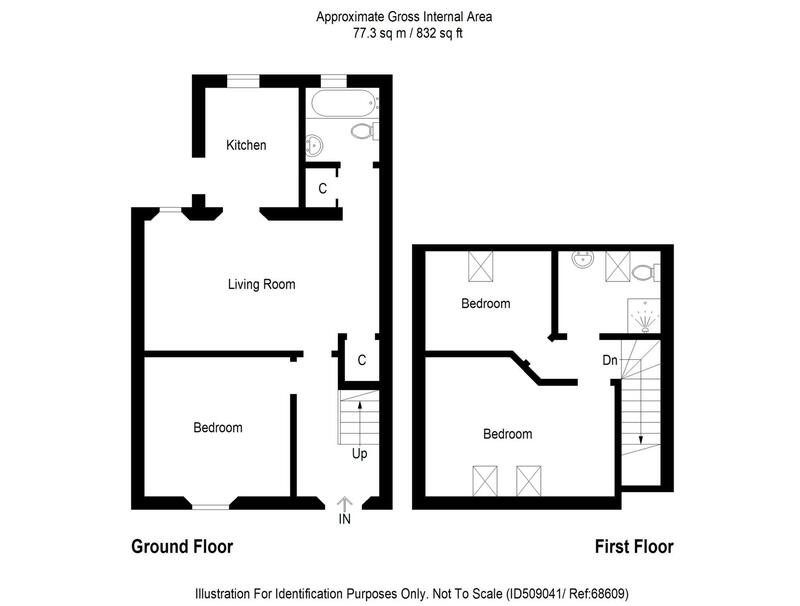 Landing, bedroom 2 is a single room and bedroom 3 is a double room. 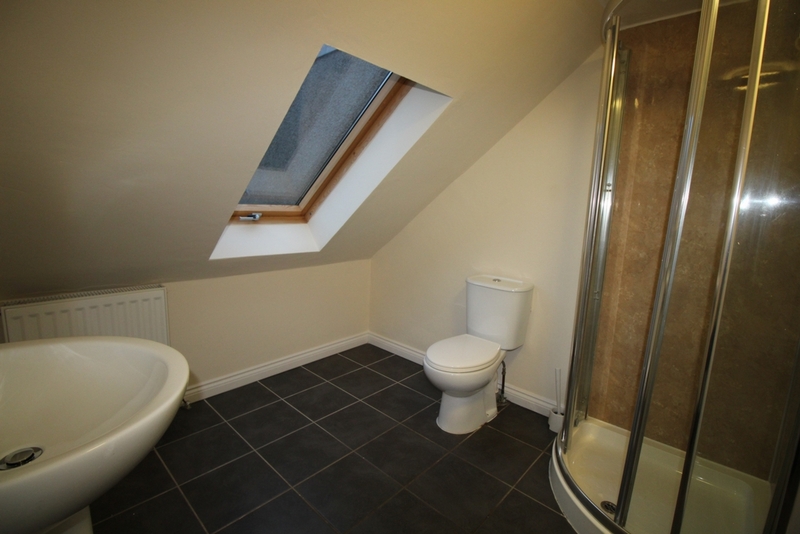 Bathroom with corner shower unit, WC and WHB. 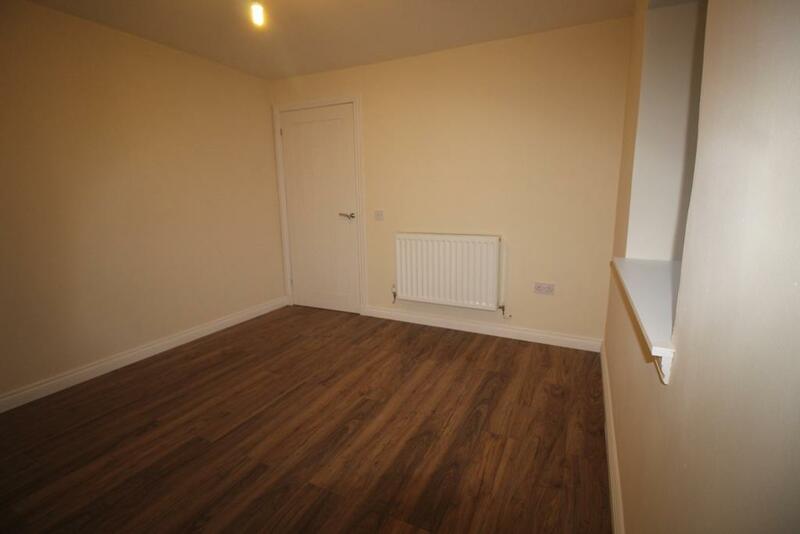 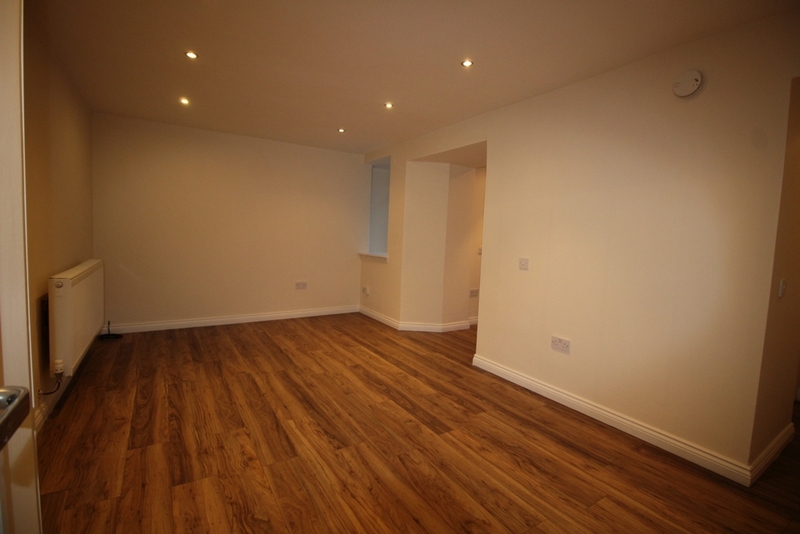 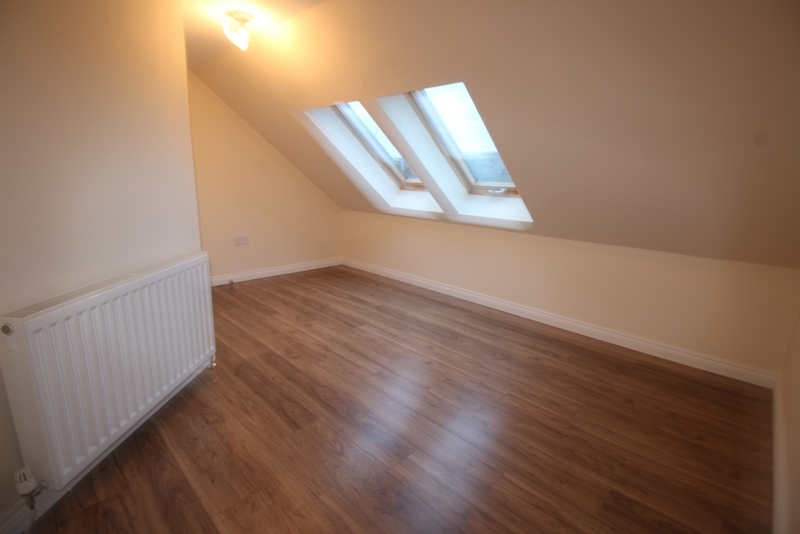 All bedrooms have wooden flooring. 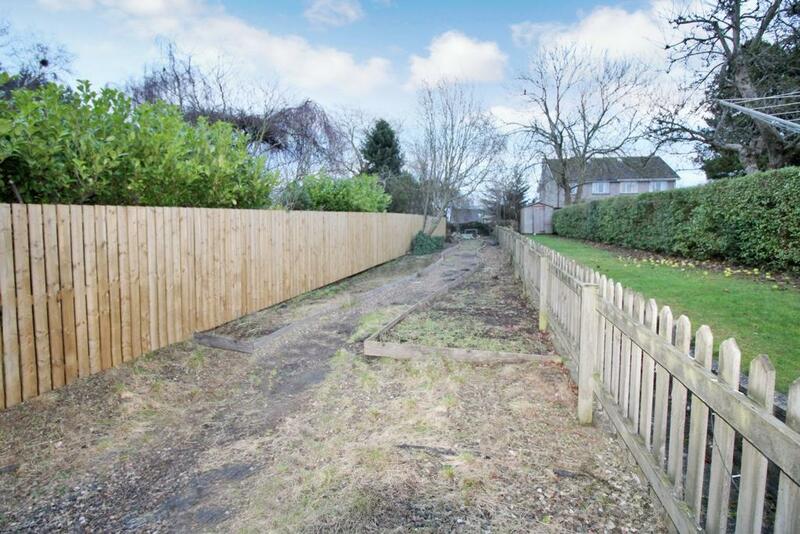 Scope for extension to rear of the property. 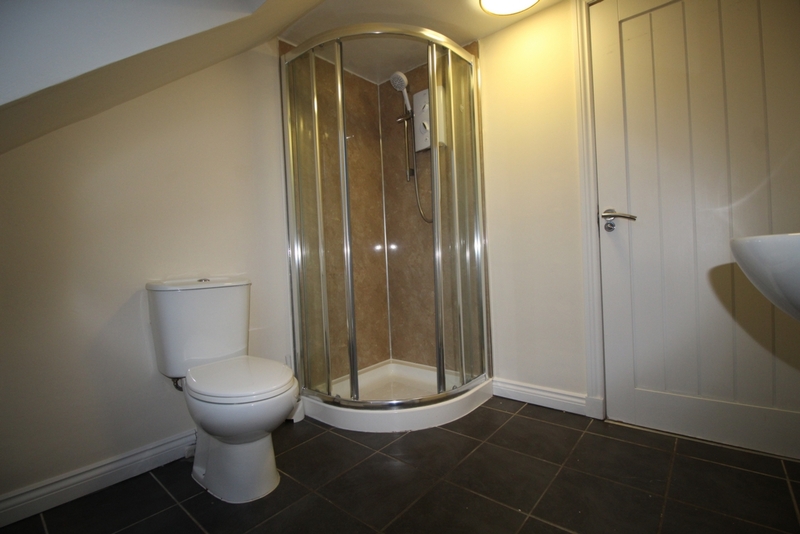 Decorative chips to the front of the property with access to the rear. 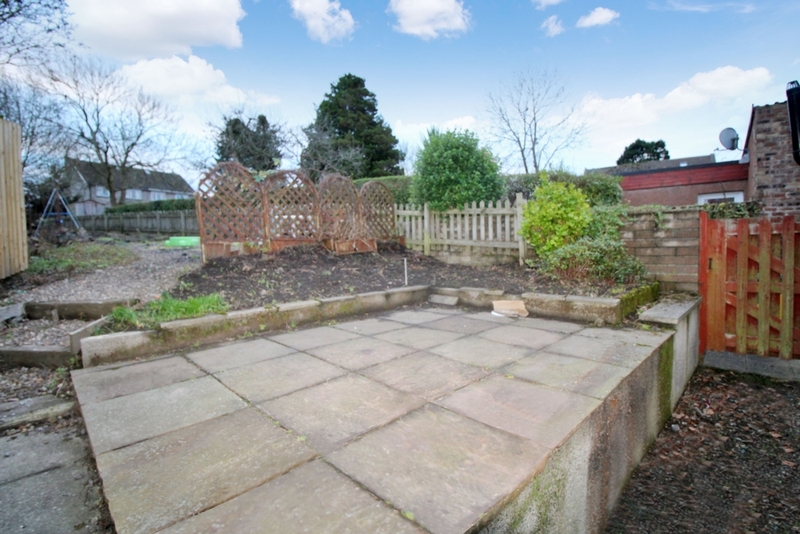 Large, enclosed, split-level rear garden with lots of potential.